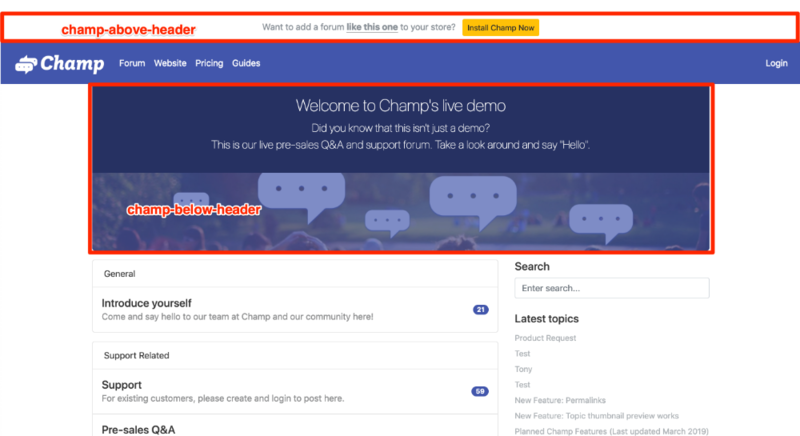 Having problems with your Shopify store after installing Champ? How do I add a "Forum" link on the menu on Shopify to point to my champs forum URL? Please help me so I can put it live. ANY SUPPORT HERE? i am asking, if I can upload an image here ? * More user details Any other thoughts?